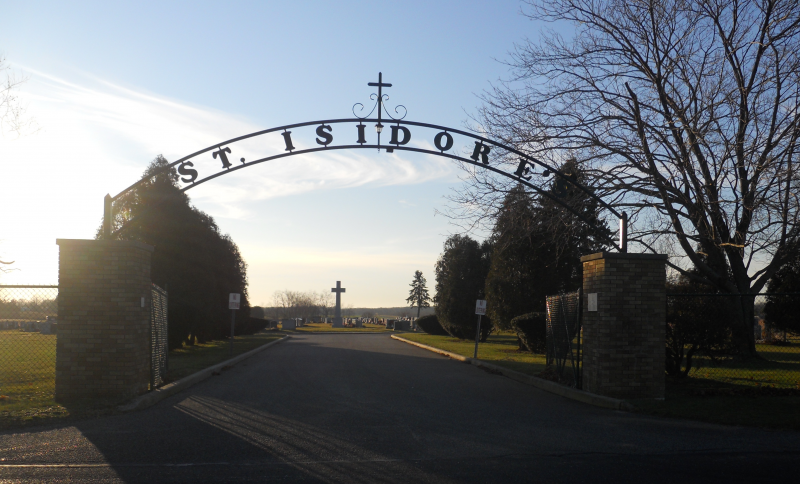 Saint Isidore R. C. Church - st. isidore cemeteryReeves Avenue at Horton Ave.
Reeves Avenue at Horton Ave. Plots are available. Inquire at the office.